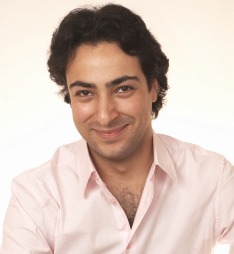 Pianist Boris Giltburg at the Vancouver Playhouse on Sunday, September 25 at 3pm. “From start (Liszt) to finish (Prokofiev), Boris Giltburg’s recital brought to light an aspect of virtuosity neglected by many of his peers: the close relationship between art and technique.” Schwetzinger Zeitung. In addition to Prokofiev and Lizst, Mr. Giltburg performs music by Franck and Bartok. 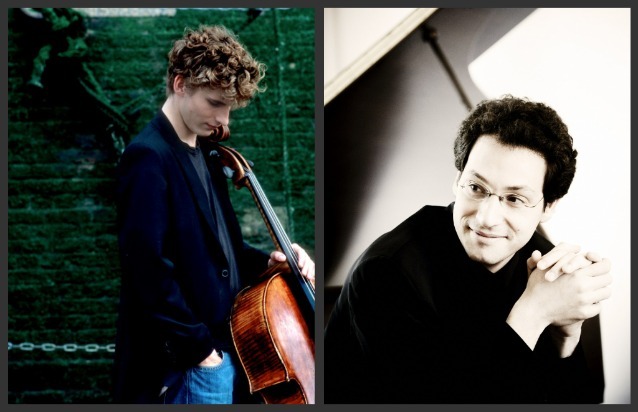 After reading the above review, we are thrilled that Boris Giltburg has included Liszt and Prokofiev on his September 25 debut at the Vancouver Playhouse. In anticipation, we have included a video of Mr. Giltburg performing Liszt at the Artur Rubinstein Piano Competition. 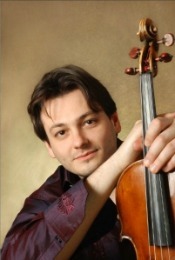 Violist Maxim Rysanov with pianist Eldar Nebolsin at Kay Meek Centre on Sunday, October 16 at 3pm. 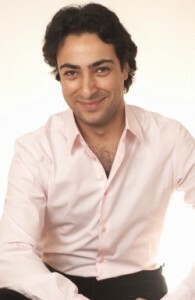 Maxim Rysanov performs music by Bach, Schubert, Schumann, Dubugnon and Franck.